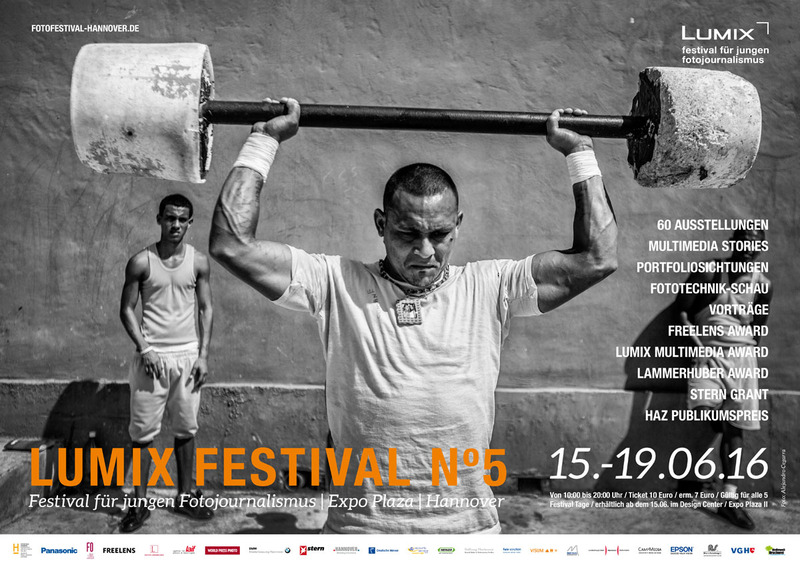 I’m thrilled that „Sessions“, my project on sexual fetishism is among the 60 stories that will be exhibited during the LUMIX Festival in Hanover! After 2012, when „Fashion Victims“ was in the show, it’s the second time that a project of mine is featured. The festival will start in 70 days from today with a great variety of stories by dedicated young photographers like Nancy Borowick, Ciril Jazbek, Dominic Nahr, Sebastian van Malleghem and many, many more. I am looking forward seeing familiar and unfamiliar faces, viewing the evening lectures by Espen Rasmussen, Shiho Fukada, Francesco Zizola, Daniel Berehulakand others in June! When you’re around, drop me a line – I’ll be there for sure!!! For general information on the festival and its program, a list of the featured photographers and their projects etc., check the official website at www.fotofestival-hannover.de.